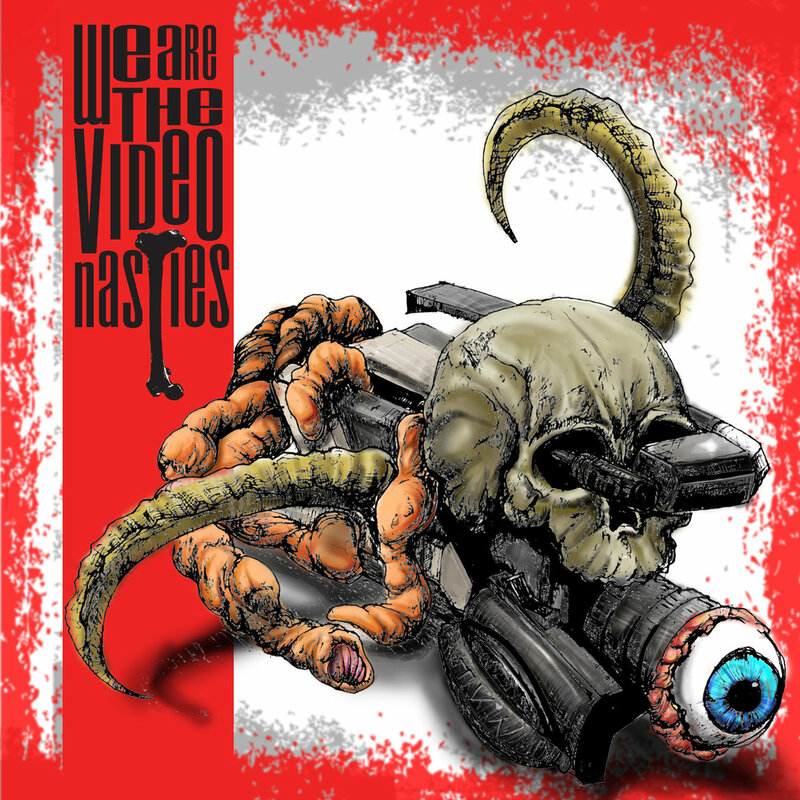 Phoenix, Arizona-based horror show The Video Nasties have self-released their debut album, We Are The Video Nasties. 10 synth-soaked aural nightmares are available to stream/purchase on Bandcamp. Walking the line between new wave and synthwave, The Video Nasties sound like a Frankenstein-esque meld of Oingo Boingo and John Carpenter. Vocalist Matt Dougherty and instrumentalist Justin Burning craft songs that reflect the ’80s horror films on which they were raised. Akin to walking through the horror section at a video store of yesteryear, We Are The Video Nasties includes songs directly inspired by such cult classics as From Beyond, TerrorVision, and Deadtime Stories (in collaboration with director Jeffrey Delman), in addition to their own original tales of terror. “We’re two horror geeks who consumed too many ’80s horror films as impressionable youth and find ourselves now compelled to recreate the synth-based spooky melodies of the period,” explains Burning, who is also a film composer. 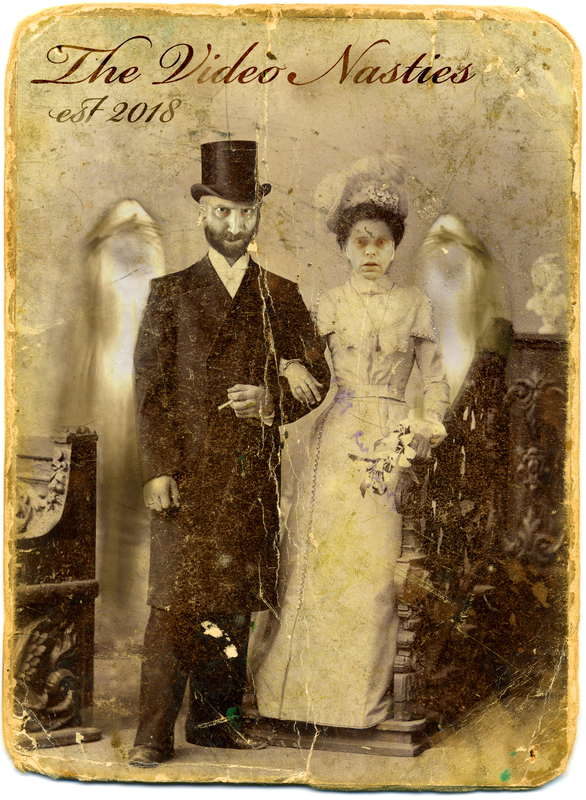 The result is macabre yet often tongue-in-cheek. The Video Nasties can be found haunting Bandcamp, Instagram, and Facebook.